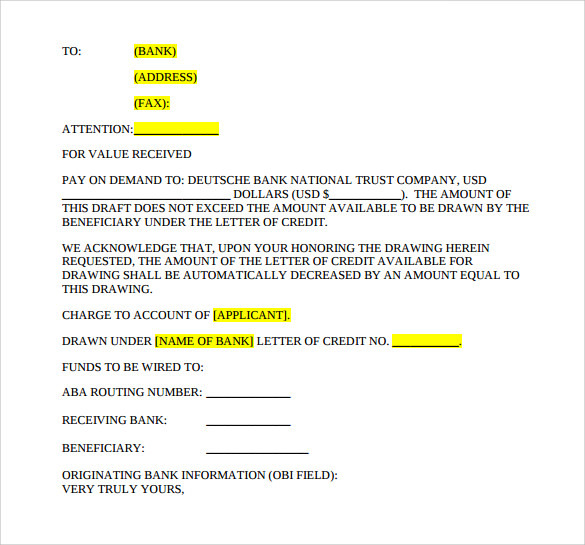 A letter of credit is nothing but an Official Letter Format used in banking. 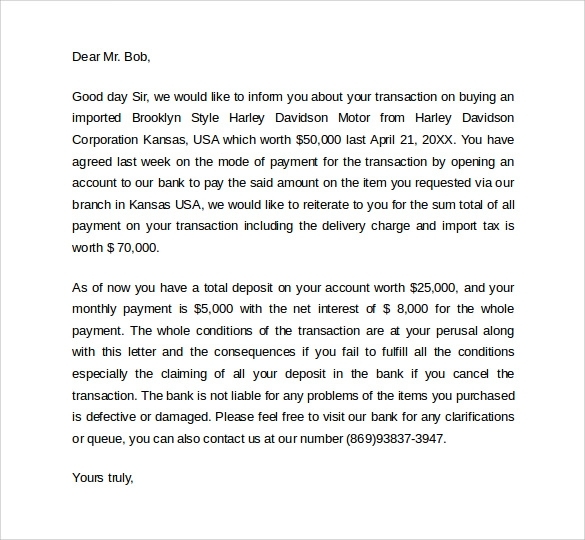 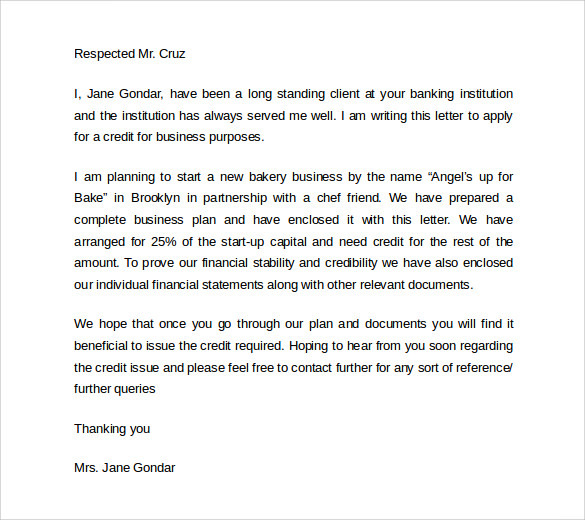 This document is generally issued by a bank to assure that the beneficiary will receive payment according to the amount mentioned in the letter of credit till the time the documentary delivery conditions will be fulfilled. 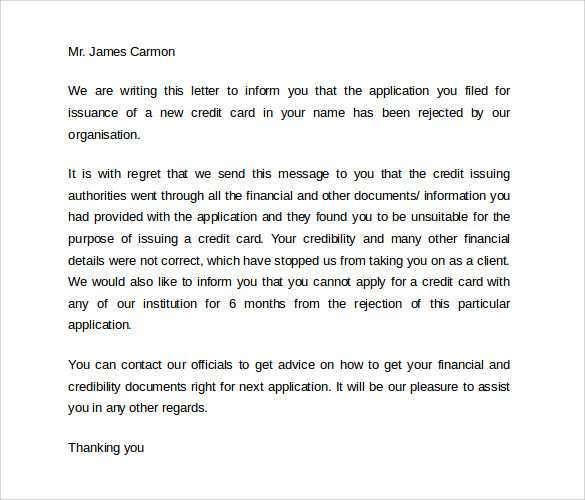 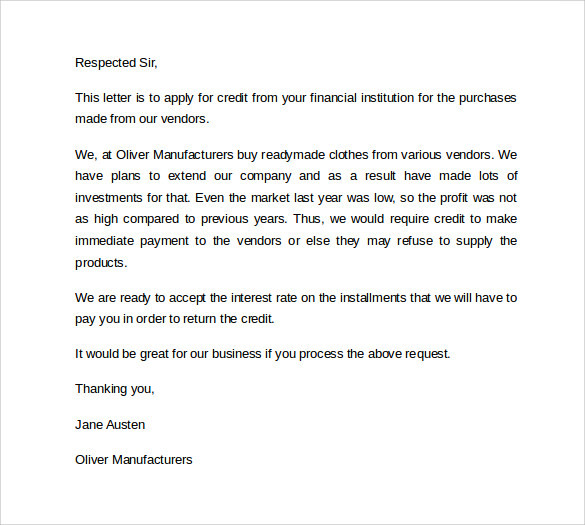 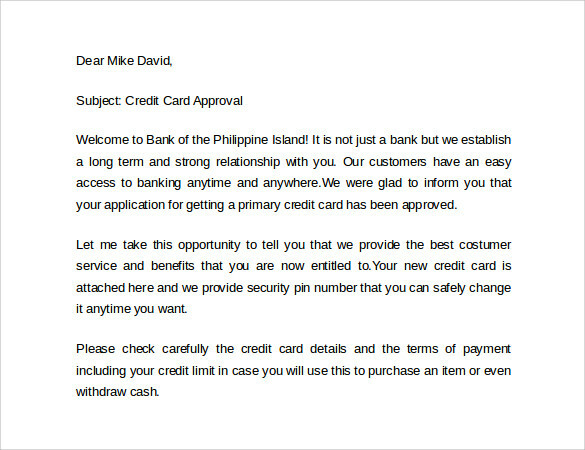 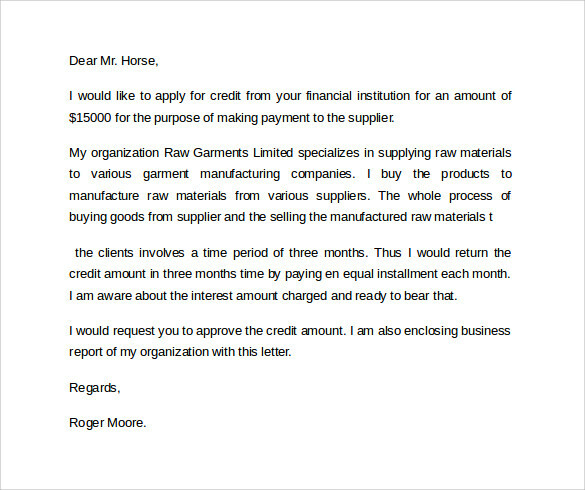 We have some good sample letter of credit for you. 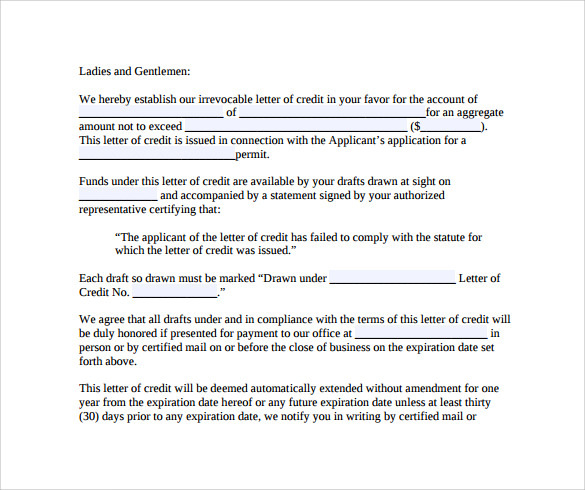 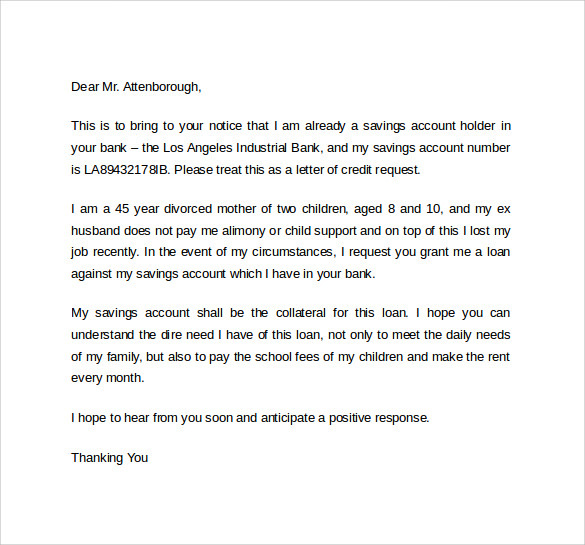 The sample letter of credit is available in the word format and PDF format which are easy to download and print. 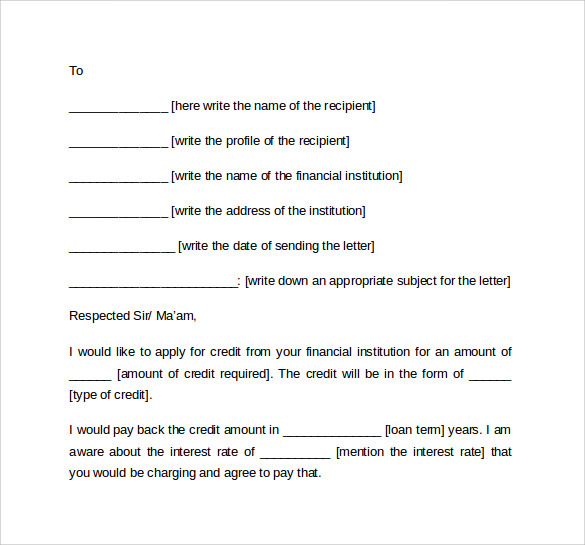 So, you need nothing but just picking the sample letter of credit which contains the best suitable matter for you.